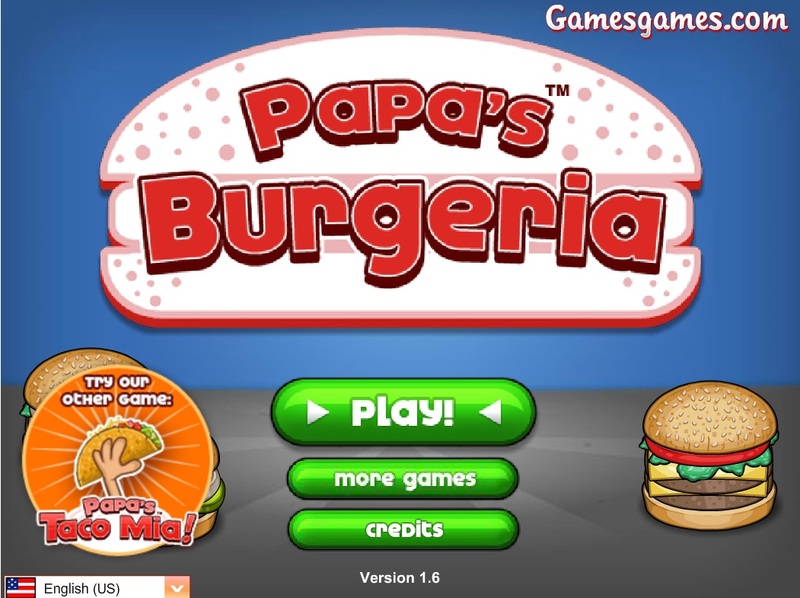 Papa’s Burgeria is an amazing cooking game that will give you the opportunity of make hamburgers and serve them to hungry customers. 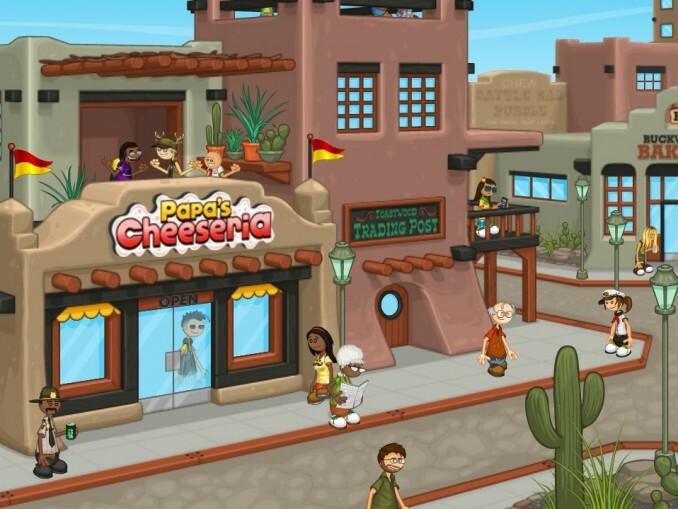 Playing this game will allow you to learn how to make a perfect burger using ingredients such as lettuce, tomatoes, meat, mustard, mayo, cheese etc. 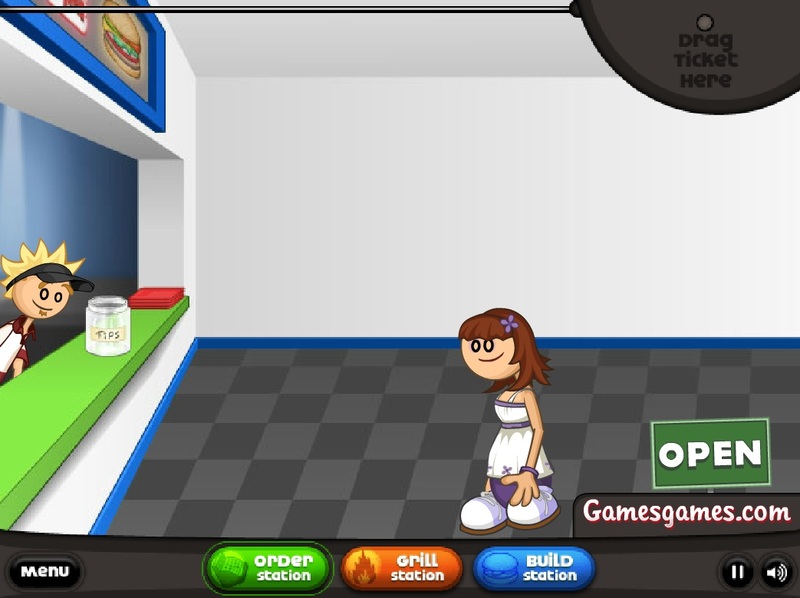 To play the game, you will have to take down orders from customers and prepare hamburgers according to their preferences. 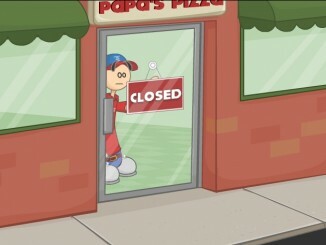 You can choose to play either as the owner Papa Louie or as shop workers Rita or Marty. 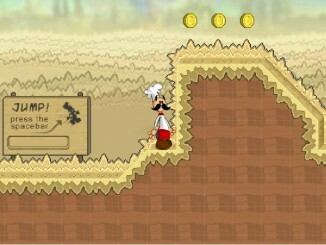 You will have to work in different stations to complete all the steps of the game. Read on to know about the stations you will need to work at. 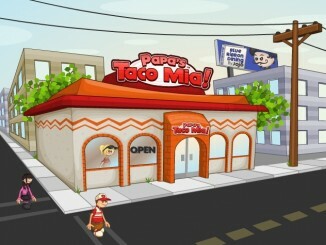 It’s basically a counter, where you will be meeting the customers and taking down orders. 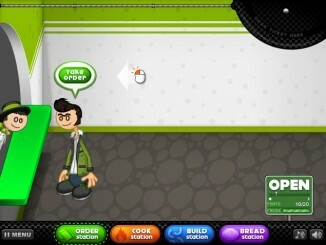 When a customer arrives at the shop, you will have to click on the “Take Order” button located right above his head. This will inform you about the kind of burger that person would like to have. Drag a ticket from the existing order line and place it on the Grill Station’s right side. This will allow you to read the order more easily. You will have to grill the burger patty according to the customer’s instructions. He can request you to serve it raw, well done, or medium-cooked. The timer on the patty’s right side will tell you how well-cooked the customer wants the meat to be. You must grill both sides of the burger patty evenly. So, flip the patty the moment the timer completes 50% of the total cooking time. When at the build station, you should begin by dragging a bottom bun and placing it on the preparation table. Next, drag the cooked patty and place it onto the bun. Now, you will have to add toppings requested by the customer. Some of the commonly used burger toppings are barbecue sauce, mayo, onion, tomatoes, lettuce, cheese, ketch up, and pickles. Finally, place the top bun. The burger is now ready to be served. Serve the burger to the customer and allow him to inspect it. If he is satisfied, he will pay you some money as tip. If he is not satisfied, you will not get anything. You will be rated separately for the work you have done at each of the three stations.